The smart farmers today are increasingly taking to online means of promotion to inform the world around about their products and advanced cultivation practices. Thus, you have a wide variety of agriculture templates today to help you in creating an agriculture-themed portals and marketing pieces virtually with ease such as agriculture brochures, flyers and other such avenues of promoting your cultivation endeavors online. As organic farming is a big word today in the agriculture sector, there are agriculture templates Word especially made for organic farmer sites or brochures or posters. Some of these free templates will even allow you to set up e-commerce stores in case you plan to sell farm-direct fresh products. You can also see Agriculture Magneto Templates. 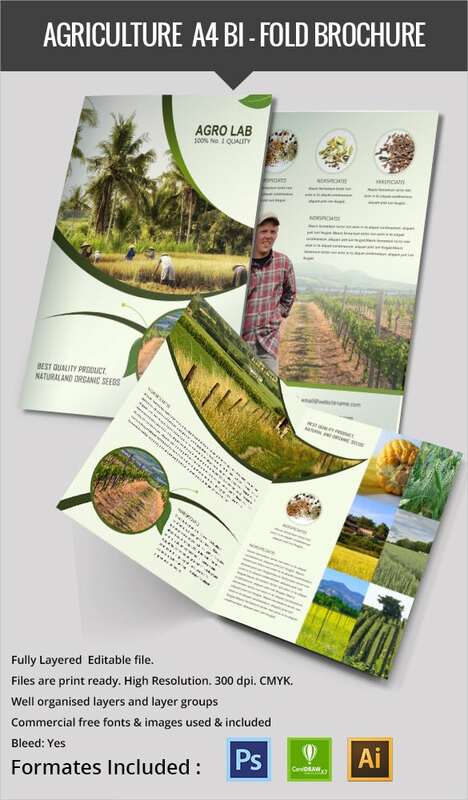 The agriculture A4 bi-fold brochure template has a very clean and nice look. It is has different layouts for the users to choose and the colors of this templates can also be changed very easily. 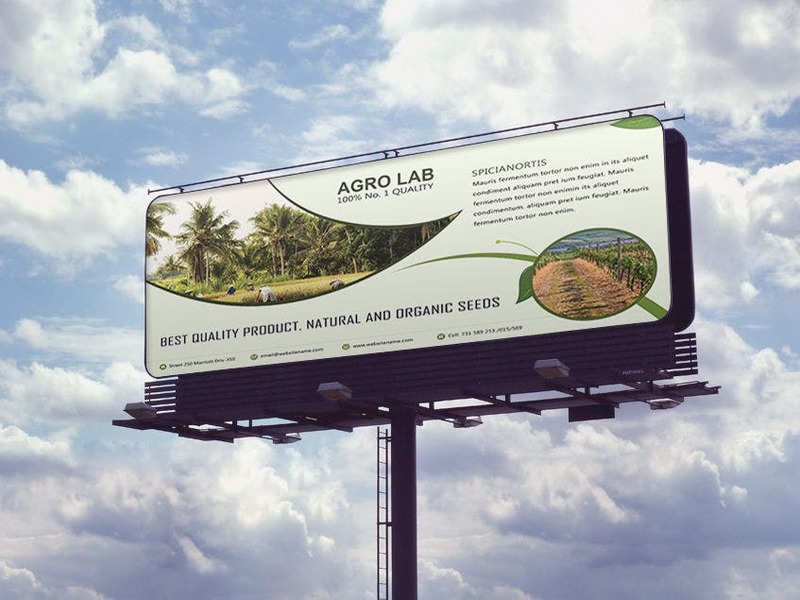 The agriculture billboard mockup template is available in standard size and is usually used for different commercial purposes. 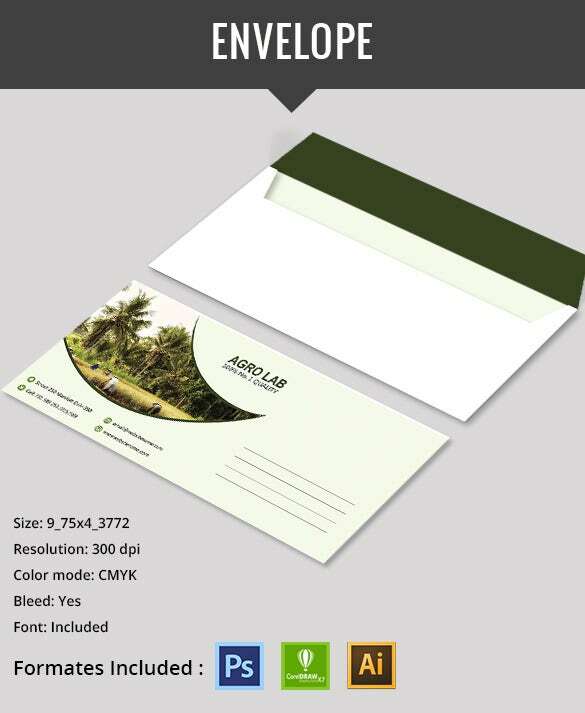 The color scheme of the template is quite standard ensuring perfect color of images that are printed. 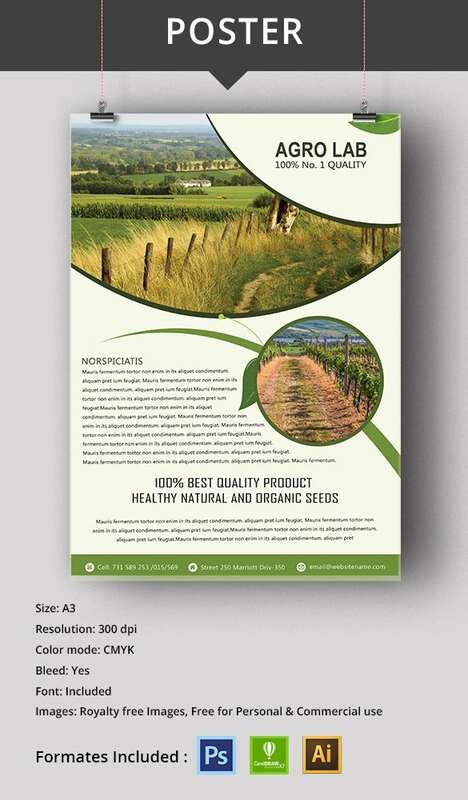 The simple green agriculture flyer template is an intriguing template containing a very well-structured category for the purpose of imprinting content. 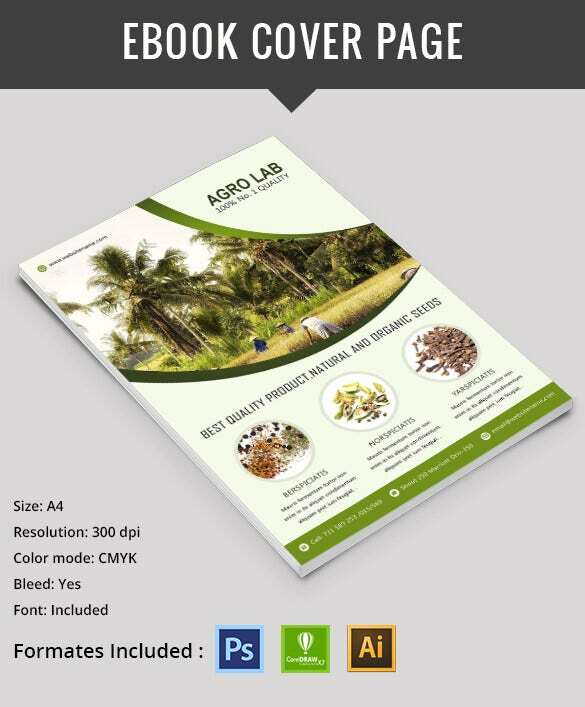 The elegant agriculture book cover page design is a clean template that can be used very easily for designing the book cover page. 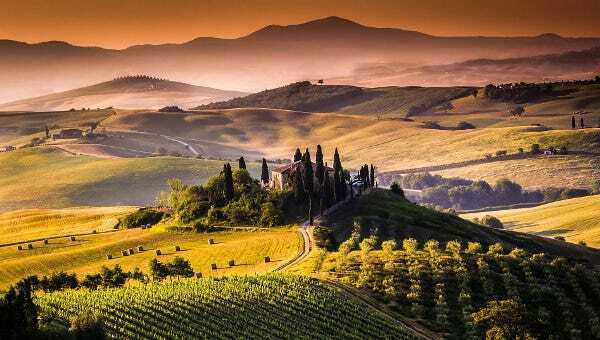 > Why Do You Need Agriculture Templates and Designs? Agriculture templates and designs are needed for giving a good start to cattle farms, crop farms, produce sales, agricultural services and farmer’s markets. 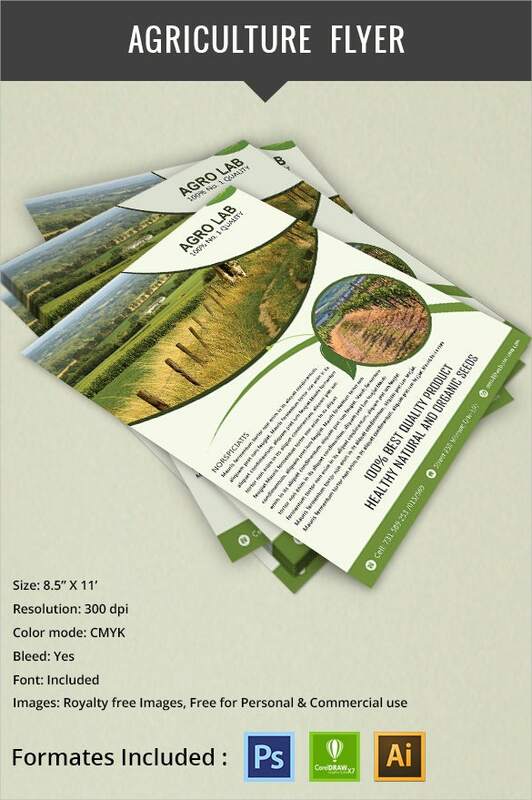 The premium quality agriculture templates and designs serve to be perfect for the agricultural and farming websites. They are the best tools for online farming business. The templates and the designs combine a very effective layout including good functionality and high quality execution. 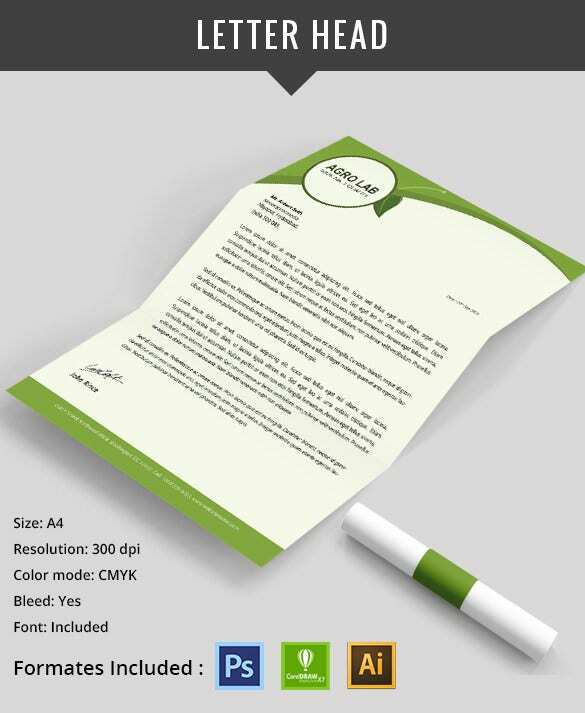 The stylish designs of these templates help in turning visitors into potential clients. These days, there are many farmers who are taking the online medium to promote their farming. However, even in online farming business, it is very important to present the website in an attractive manner and this can only be done by the use of high quality agriculture templates and designs. > When Do You Need Agriculture Templates and Designs? Agriculture templates and designs are needed by different varieties of farming industries for the proper exposure of their farming and agriculture business. The use of agriculture templates and designs is one of the best approaches to promoting a farming business online. For the individuals who own a certain business associated with the agricultural sector, it is necessary to create an attractive website. These days online websites are important for all sorts of businesses and the same applies to agriculture and farming as well. The agriculture templates and designs can be used for displaying the agricultural products and service in details. There are some beautiful and incredible agriculture templates and designs available for free online. The use of these templates helps in saving a good amount of time that actually goes into designing an agriculture website. 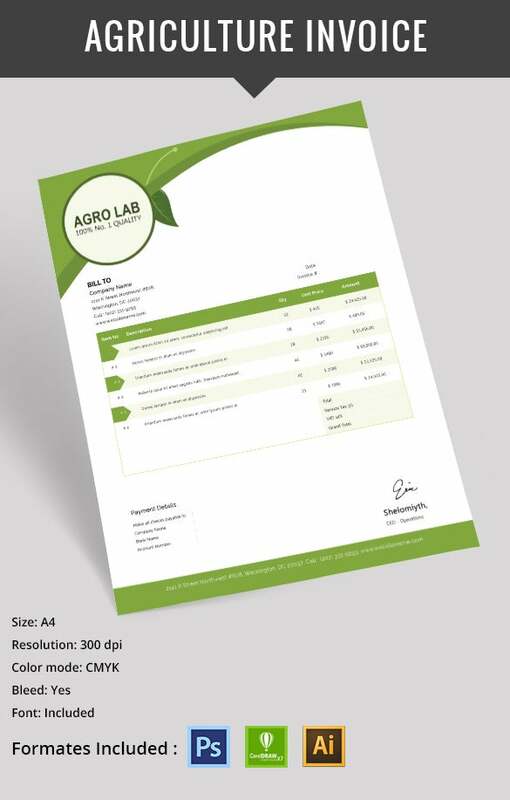 > What Are the Benefits of Agriculture Templates and Designs? The agriculture templates and designs possess all the important features needed for designing and developing the best agriculture website. These templates have some amazing features like contact form, client registration/login, full screen slider, blog section and carousal slider. The templates can be used by different varieties of farming and agricultural industries. These templates and designs serve as the best sources for individuals to own a website that is successful in attracting a large number of visitors and in converting those visitors into potential clients.